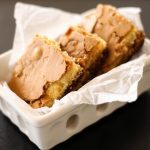 I love gooey butter cake, so nearly every time we have company I pull out this trusty dessert and everyone always walks away with a smile on their face. You know I’m a hot mess crafter, and that certainly doesn’t end in the kitchen. This recipe is so easy that even my hot mess self can’t mess it up. Enjoy, my friends! To be honest, I’ve never refrigerated my gooey butter cake. The simple truth is it never lasts long enough for me to have to worry about it. 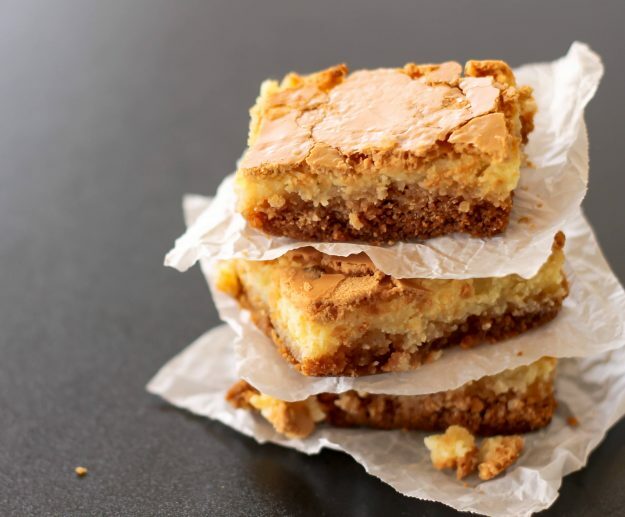 But if a cake doesn’t get demolished within minutes at your house, then yes, you can refrigerate gooey butter cake. No matter where you decide to store it, make sure that it is either in an airtight container or sealed with plastic wrap.